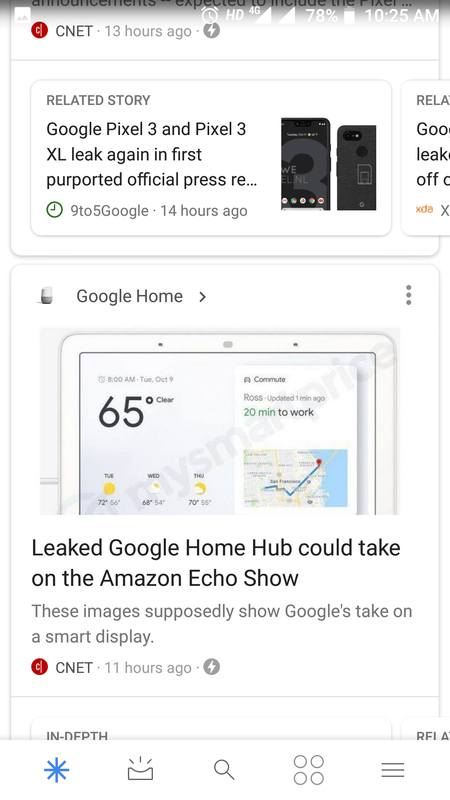 We've received two tips about the new look so far, both from users running the Google app beta, so it seems that it is very, very slowly showing up for more users. It's safe to say that none of us are too eager to get it, so Google can take its sweet time with this. After looking into it, we noticed that XDA had already pinned down this as a rebrand of the Feed, as instances of the name were replaced with "Discover" in the APK file. Discover and Top Apps - This is one "lucky" tester! Beside a change of the icon and name, there's nothing seemingly functionally different between the Feed and Discover. Maybe other modifications will be introduced with time, but for now, this is another coat of paint on an app that has received more coats of paint than we care to recall.